Grade: Easy. 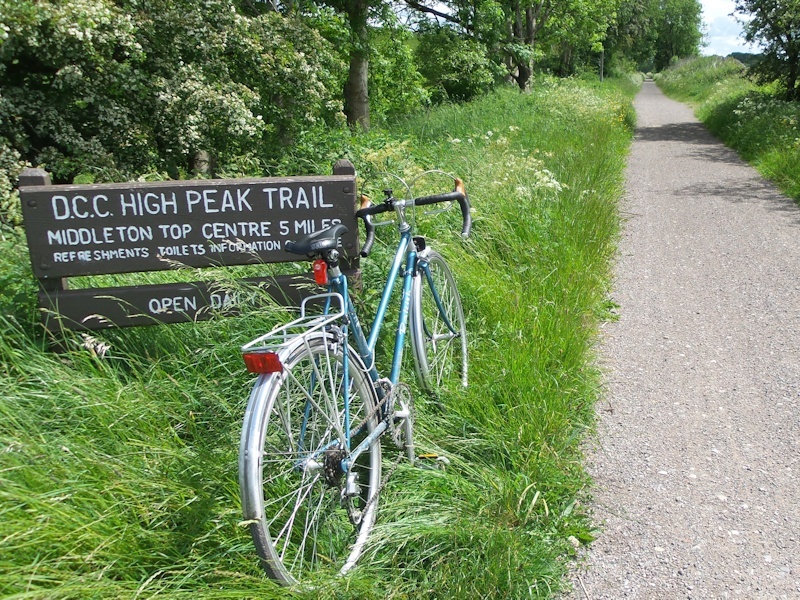 The High Peak Trail is one of the quieter former railway trails to cycle in the Peak District National Park. 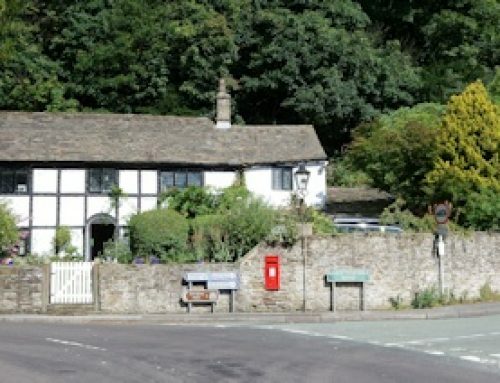 The trail is a traffic free 17.5 miles in length, and runs from the High Peak Junction, near Cromford to Dowlow just south of Buxton. 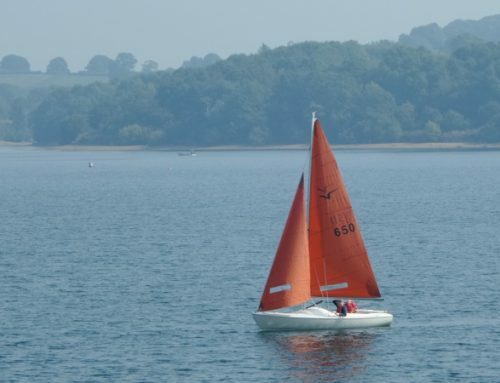 The trail follows the route of the former Cromford and High Peak Railway, which was built between 1825 -1830, and was one of the world’s first long-distance railway lines. Although the end of the trail at the High Peak Junction is worthy of a visit, be warned that many visitors start their journey from slightly further along the trail, such as from nearby Middleton Top, to avoid the steep 1 in 8 climb out of High Peak Junction. From here the trail is easy going right until the end. 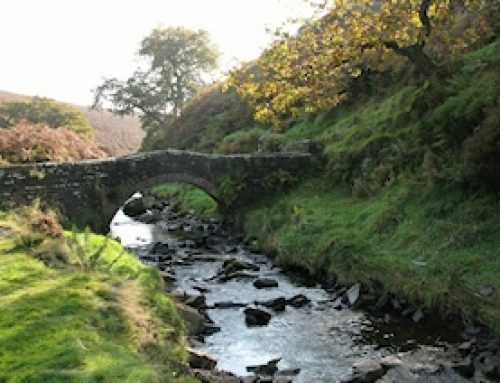 The High Peak Trail is a favourite with cyclists who want to discover the hidden gems of the Peak District. 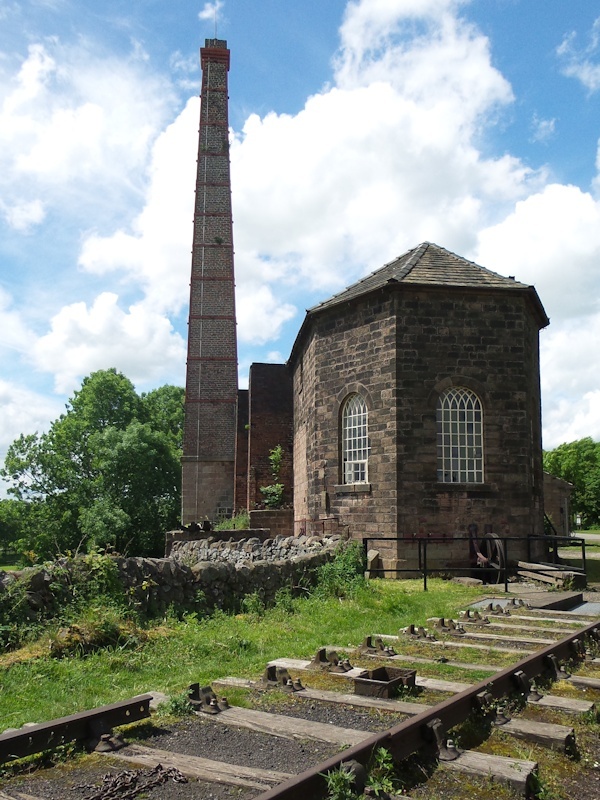 Offering expansive vistas as the trail sits high above the surrounding countryside, and a glimpse of an industrial past, featuring the only old-style lime kiln still intact in Derbyshire and the stationary engine at Middleton Top, once used to haul the trains up the steep incline. 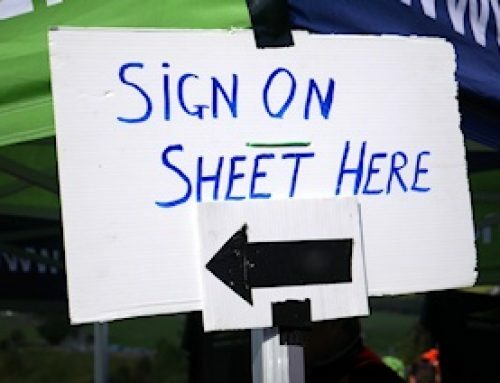 The surface is mostly flat and even, it can develop a few puddles along the way after heavy rain, so mudguards are a bonus, or just be prepared to get muddy. 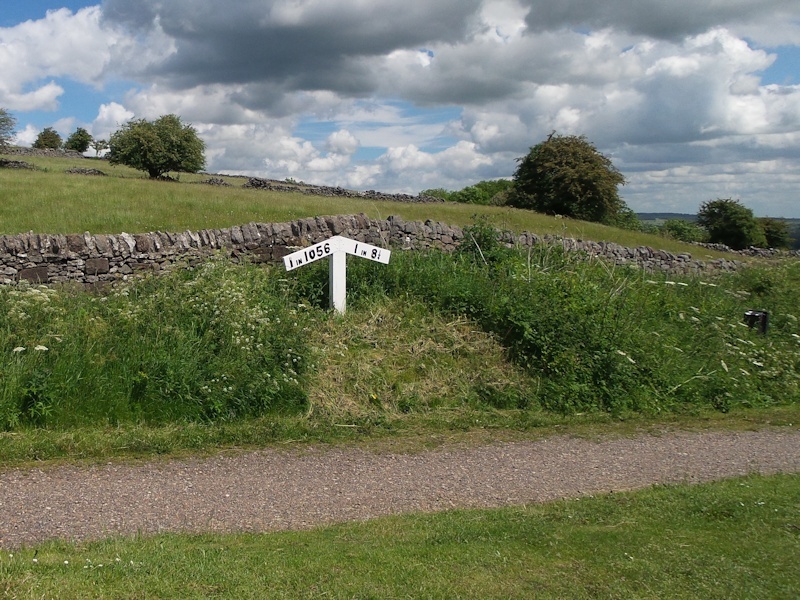 It can be quite narrow in places, and there are a few gates that cyclists need to stop and dismount to get through, definitely a route to take it easy, and soak up the Peak District views. There are plenty of picnic tables to rest at on the trail, and close to the other end of the trail it merges with the Tissington Trail, close to Parsley Hay, where there are refreshments, toilets, car parking, and bike hire available. Watch the route video of the High Peak Trail, from on-board a vintage steel Raleigh, filmed with a Contour Roam2 camera. Music is “Seeing The Future” by Dexter Britain.